We are all involved with architecture. We live in it and usually enjoy it. To get the best out of it through successful design is another matter. For this we must try to understand it as fully as we can which implies careful evaluation. Particular understanding becomes meaning with our choices based on aesthetics, the latter taken more broadly than the reference to being beautiful. 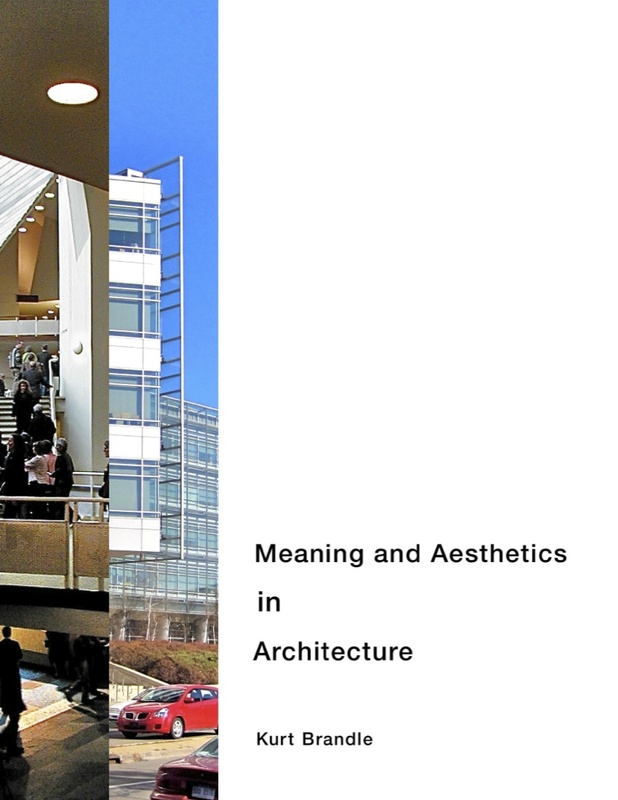 To enlighten the process of understanding architecture - in terms of meaning and aesthetics - is the subject of this book. The topics range from philosophical foundations to architectural realizations. Examples are discussed with an abundance of illustrations. The concept of design narratives is developed as the dialog between content and form of architectural objects. This book was written with emphasis on electronic format and distribution. It provides extensive hyperlinking of the general text with endnotes and bibliographic references. Additional linking connects with sources on the web. The iPad version is available from iTunes Store. The PDF version is available from VitalSource. The PDF version is also available for the iPad by using the iPad/VitalSource app. The Contents and Introduction are provided at the links below.